The recruitment and staffing process begins with extensive planning. Before commencing the actual recruitment and hiring of employees, a business must identify its employee needs, including the type and number of employees it wants and can afford. As a company that places the same importance on finding and keeping the right people, we get it. Our Staffing and Recruiting Services team is diligent about understanding your business and your culture. We apply our market and industry expertise to provide a consultative approach and help design a solution that makes sense for your team and your organization. Are you frustrated by seeing resumes that matched a key word search and are clearly not qualified or screened to ensure they meet the qualifications of your position? Through asking the right questions, our goal is to fully understand your business, key projects, culture and technical requirements of your positions. 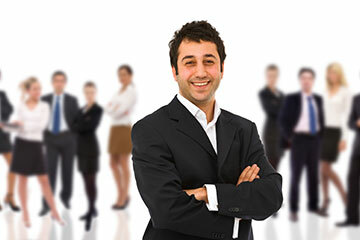 This helps us to identify the best candidate to meet your needs. Want to know the best part? The level of engagement and candor we inject into every interaction with our customers and candidates allows us to build lasting relationships with some great people and organizations. The level of engagement and candor we inject into every interaction with our customers and candidates allows us to build lasting relationships with some great people and organizations.